Kim Kardashian West clearly still isn’t over her terrifying ordeal in Paris. It’s been nearly a month since the social media star was bound, gagged and robbed at her Paris apartment, and she still hasn’t returned to her normal self. Kardashian West has hardly been seen out in public since it happened, and she’s been pretty much silent on social media. In fact, on Monday night, she seemed to be returning to her old ways. She made a few pretty innocuous posts on Facebook — two posts linking to articles on her website, one with old family Halloween photos one with last-minute costume ideas and one of her famed selfies featuring her LuMee lighted phone case. But within a few hours, Kardashian West had deleted all the posts and retreated once again into complete social media silence. Considering how much of her empire has been built on dominating social media, it’s concerning, to say the least, that she doesn’t seem interested at all in returning to the public life she lived before her robbery. On the other hand, though, who can blame her? It sounded like a truly terrifying ordeal, and Kardashian West needs to take her time and heal in her own way, even if that means building a completely over-the-top panic room in her gated community mansion. 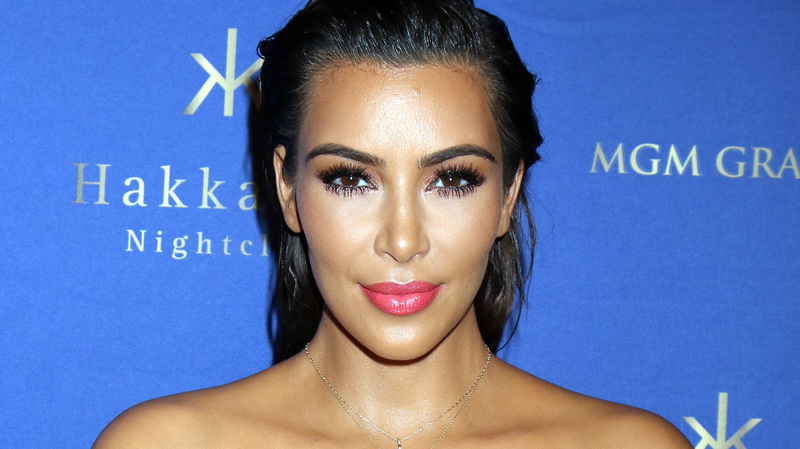 We never thought we’d say this, but we miss Kim on social media. Here’s hoping she’s able to heal and return to being her old self again.